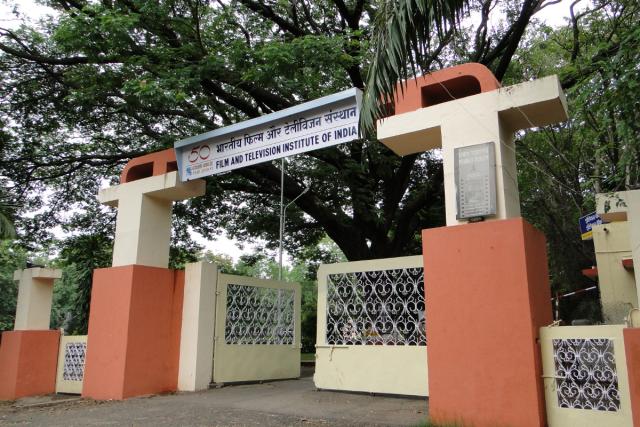 Film and Television Institute of India (FTII), Pune was established in 1960. 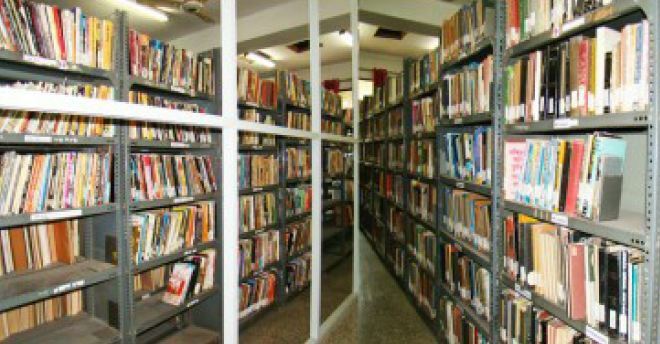 The institute is an autonomous body under the Ministry of Information and Broadcasting of the Government of India. Its policies are determined by a Governing Council. The latter appoints the director of the institute. 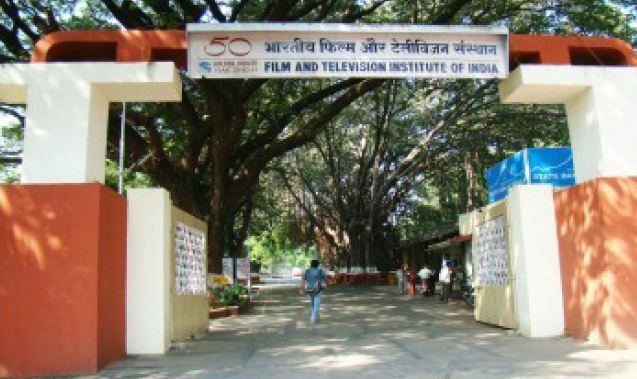 The FTII is a member of CILECT, an international association of film schools. The institute is designed for a new generation of storytellers: visual and performing artists who share a passion for motion pictures and want to learn by making their own projects in a hands-on, intensive program. 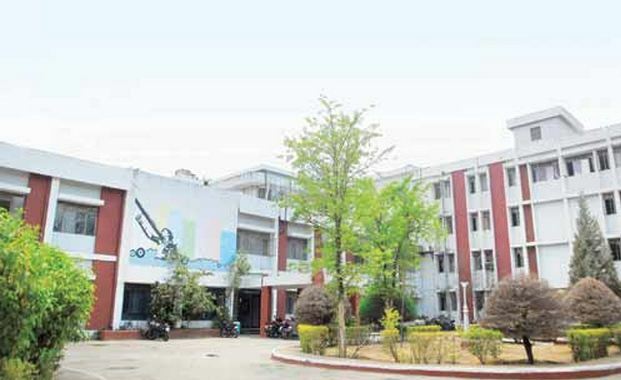 The institute is regarded as a center of excellence across the world. Films made by the students of the institute have enjoyed excellent receptions in festivals in India and abroad and have gone on to win national and international awards. 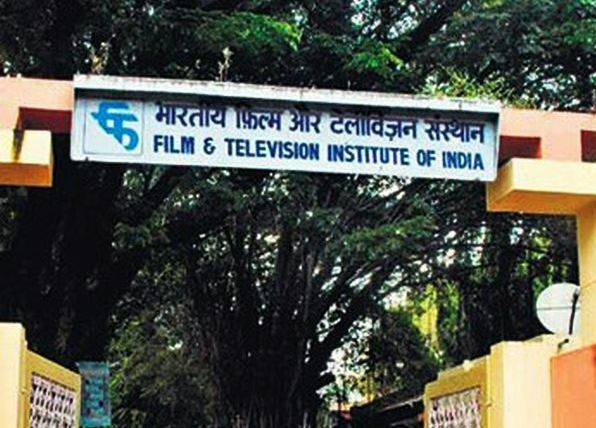 The alumni of the FTII have left an indelible imprint across all facets of Indian cinema and television and have built an excellent reputation in its allied industries. 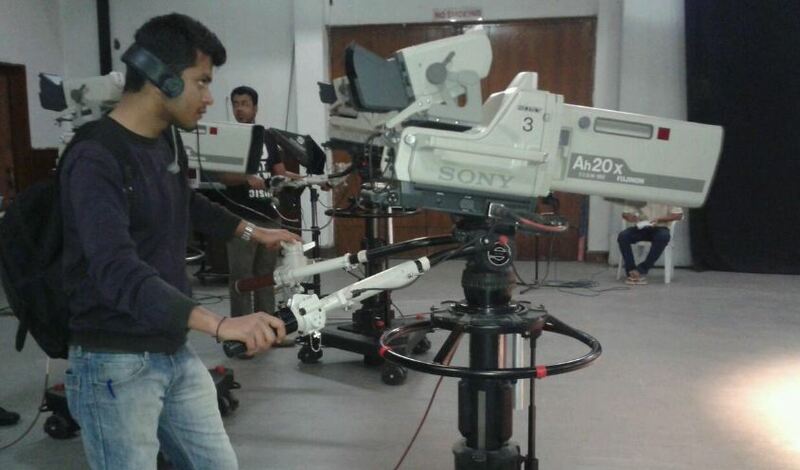 Why to join Film And Television Institute of India? 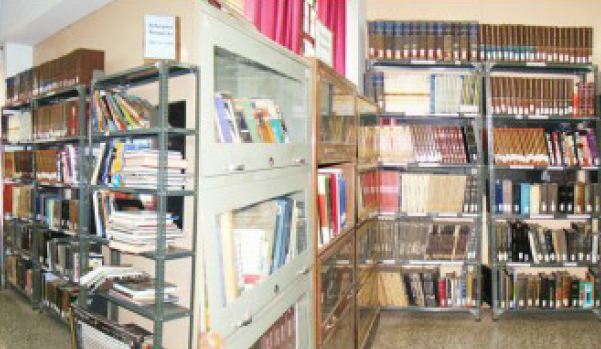 Academic Facilities- College has support services like Library, Computer Centre, Library, High-speed Broadband Internet connectivity, etc. 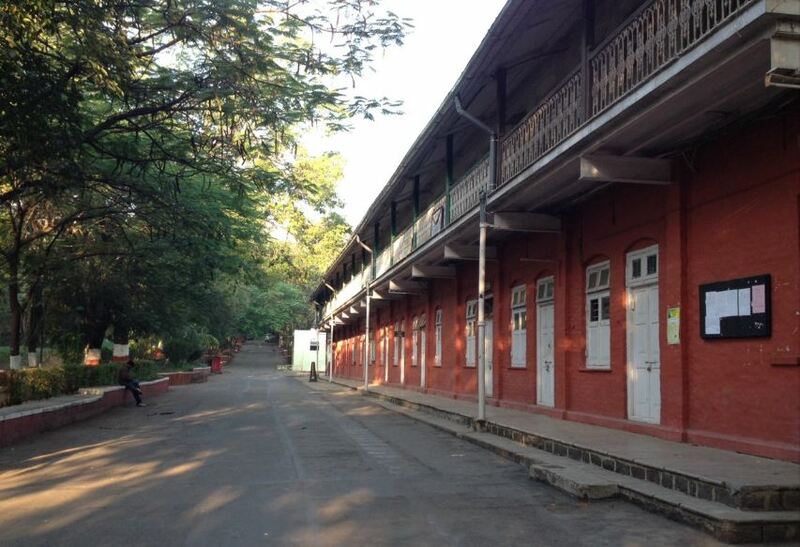 Scholarships- The institute offers a limited number of scholarships to deserving students like Kamalakar Scholarship, Baburao Patel Scholarship, Kumudini Ranade Memorial Scholarship, Nandini Sanyal Scholarship, State Scholarship and Fire Works Production Scholarship. 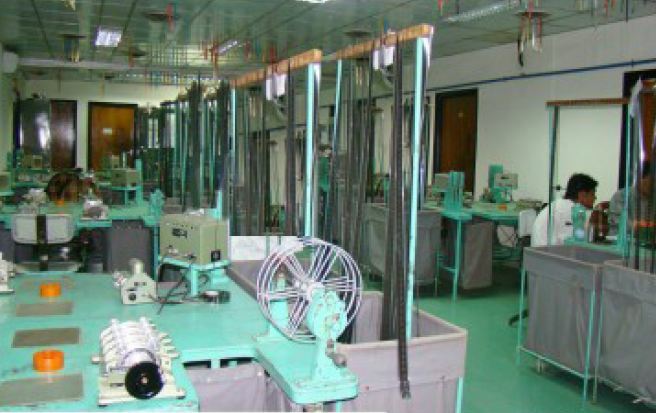 The FTII is well-equipped with the most up-to-date equipment. 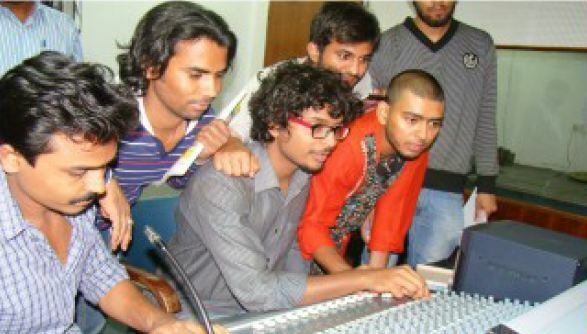 Students initially work with the low-end equipment and gradually get to use the advanced equipment through demonstrations and individual practicals. 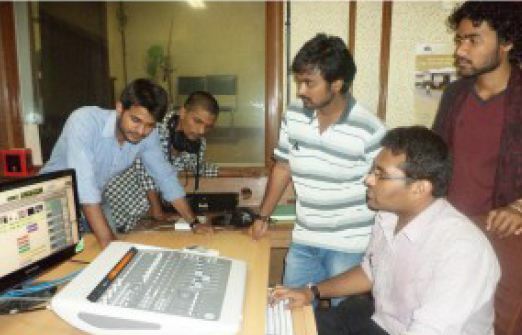 The institute offers a limited number of scholarships to deserving students in the three year Diploma courses in Film and Television and One Year Certificate Course in Television. The scholarships are awarded at the beginning of the year based on the performance at the time of admission and later based on the performance in the annual examination in theory, practical and projects. Various state governments also award scholarships to student belonging to their States.